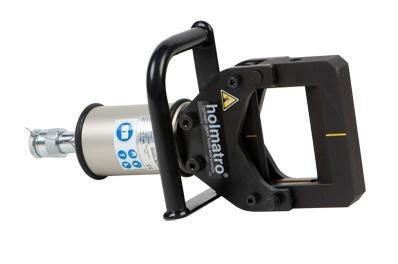 A Holmatro pipe squeezer is the ideal hydraulic hand tool for quickly and efficiently sealing pipes and tubes. The Holmatro pipe squeezer is compact, practical (weights 8.6 kg) and easy to use because of a quick-lock ring. The squeeze force is sufficient for pipes with a 4 mm wall thickness. The max. external diameter of the pipe is 60 mm. You can hire or purchase the Holmatro pipe squeezer at Laco. It is wise to seek advice on the correct use of this tool, before purchasing or hiring a pipe squeezer. The professional Laco employees can advise you on the correct use, the combination with a pump and on how to maintain a Holmatro pipe squeezer. 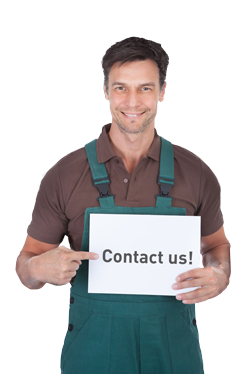 Laco has the tools and expertise you are looking for.